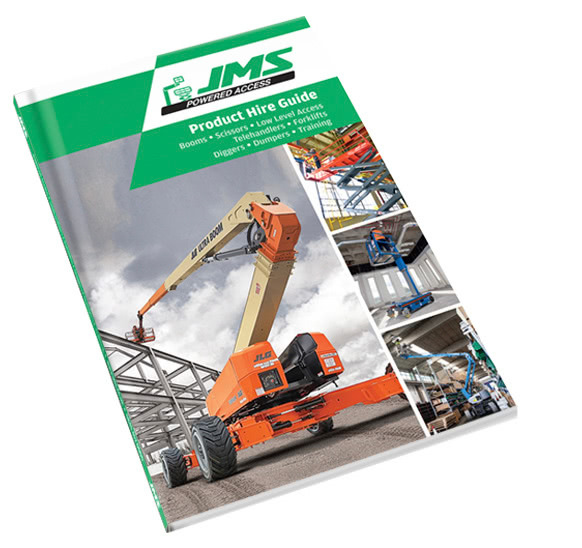 To hire this machine, or for more information. 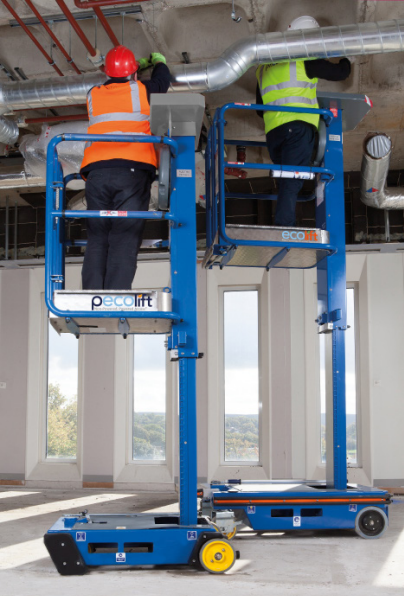 As part of the ECO RANGE the ECOLIFT still harnesses the same ECO friendly revolutionary ‘Patented Stored Power System’ as the PECOLIFT but at 4.2m offers almost a metre extra in working height. 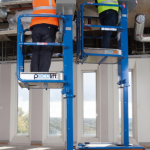 Ecolift Wind Rated is operable on gradients up to 3 degrees and in winds of 28mph. With no batteries (to charge and look after) and no hydraulic oil, the ECOLIFT is truly an Eco friendly solution.